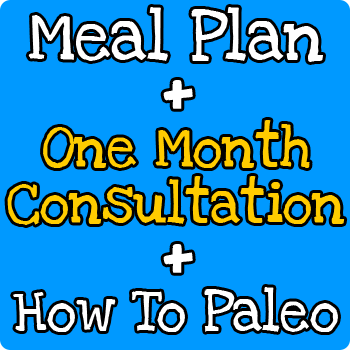 Home / Meal Plans / Custom Pack: Custom Paleo Meal Plan + Month’s Paleo Consultation + How To Paleo eBook + Cookbook, FREE! 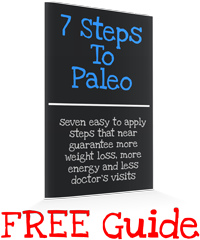 Custom Pack: Custom Paleo Meal Plan + Month’s Paleo Consultation + How To Paleo eBook + Cookbook, FREE! 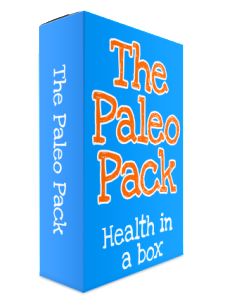 Get the best possible health improvements with The Custom Pack. 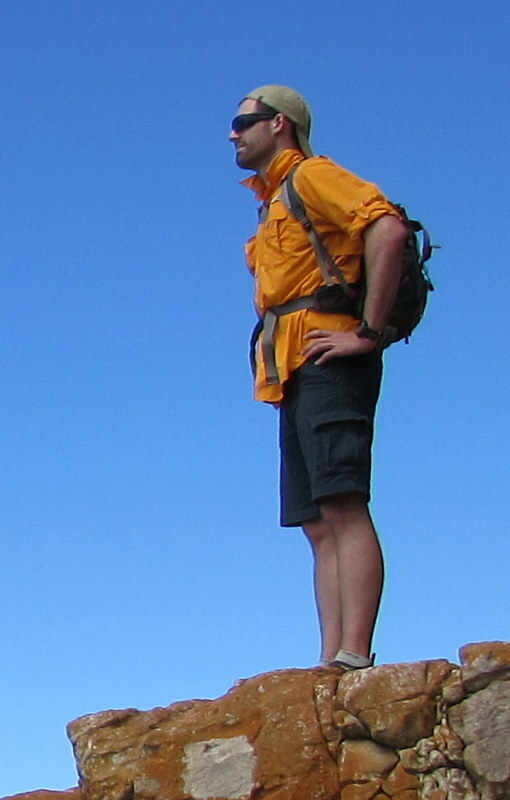 If you’ve struggled with “falling off the wagon” previously, the consultation period included along with your own custom meal plan will keep you on track and ensure you lose weight, gain energy and recover from illness. 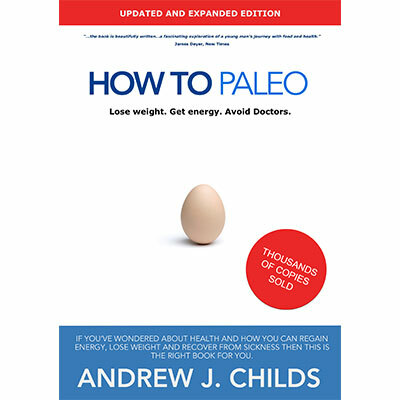 + FREE copy of the Low Carb Companion Cookbook! 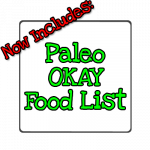 Includes Paleo OKAY Foods List to help you shop and quickly check if a food is OKAY to eat!